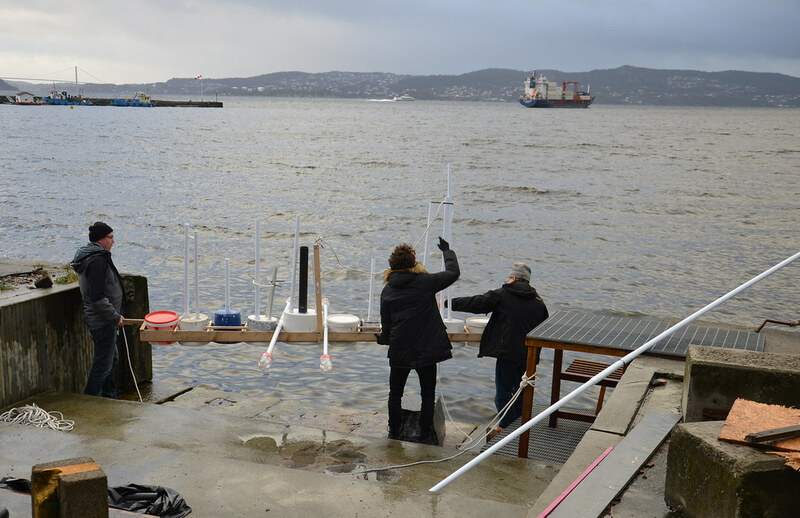 2016 workshop at the Bergen architecture school Arkitekthøyskole, organized as part of the Piksel festival. 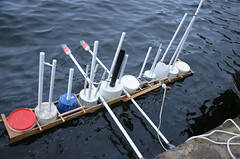 Plastic Souls an artwork on the sonification of plastic waste. 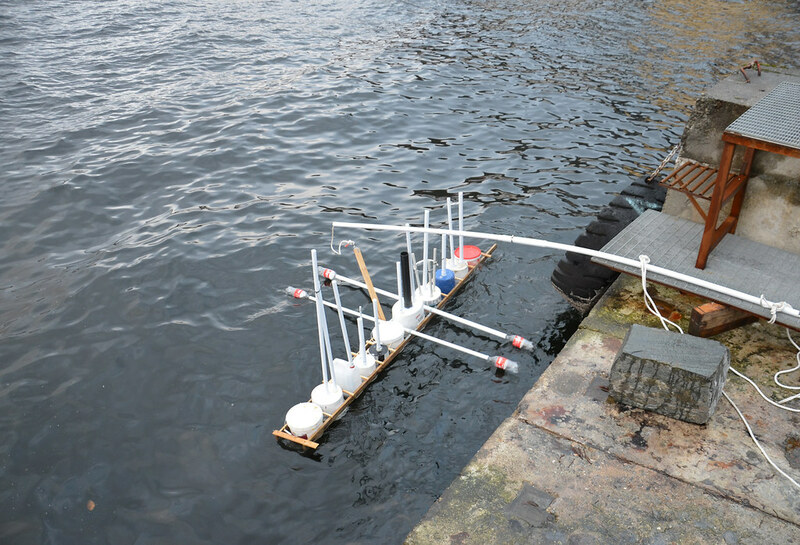 Beaches all over the world are buried under plastic waste, which inspired us to create Plastic Souls: a floating musical instrument entirely made of plastic waste acquired by beachcombing. The waves of the sea will act as the musician of the instrument. 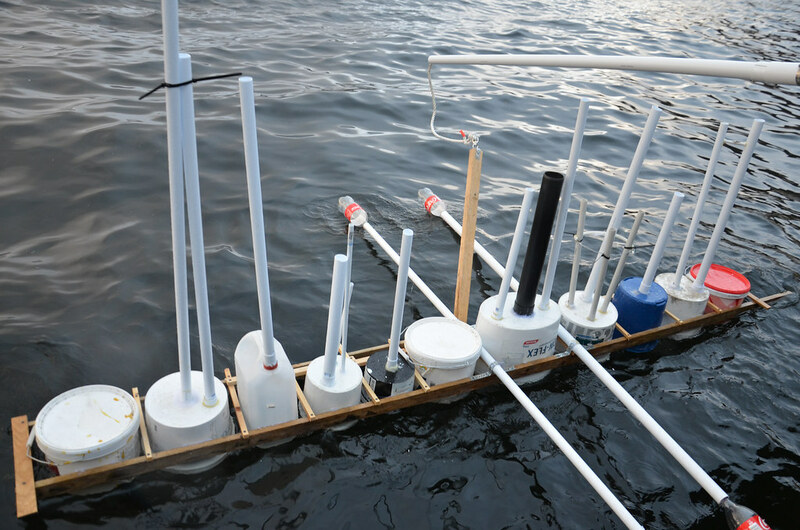 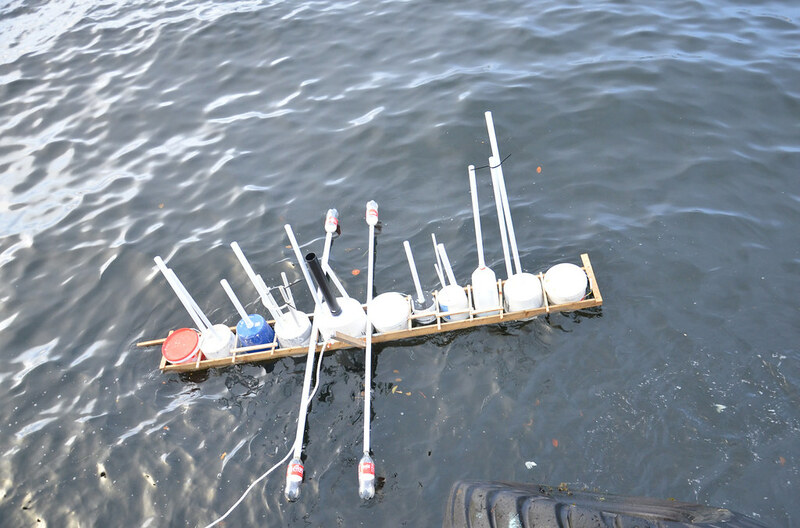 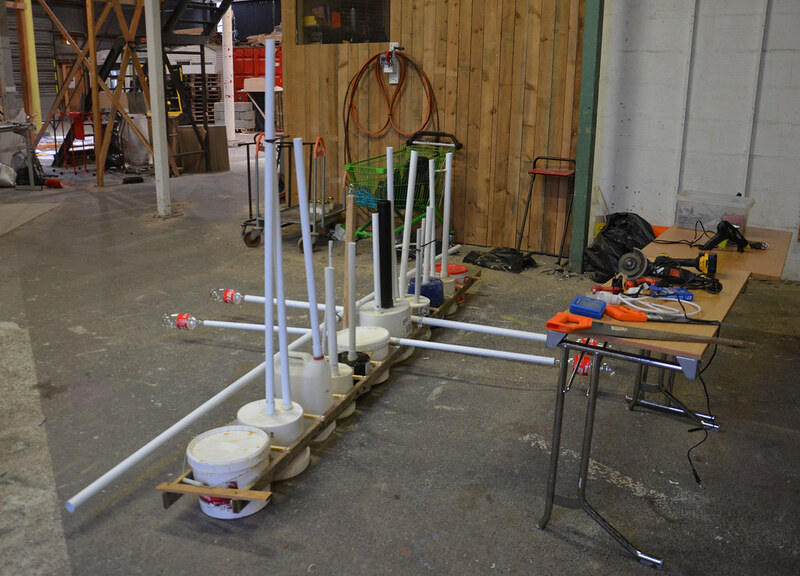 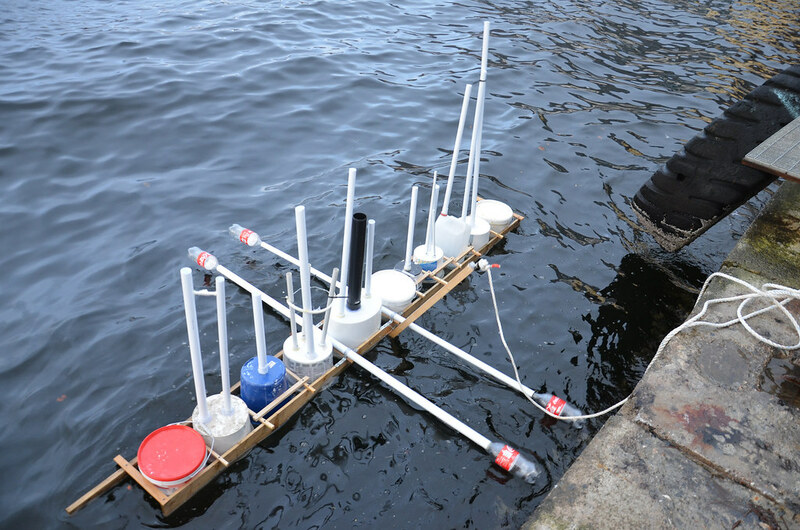 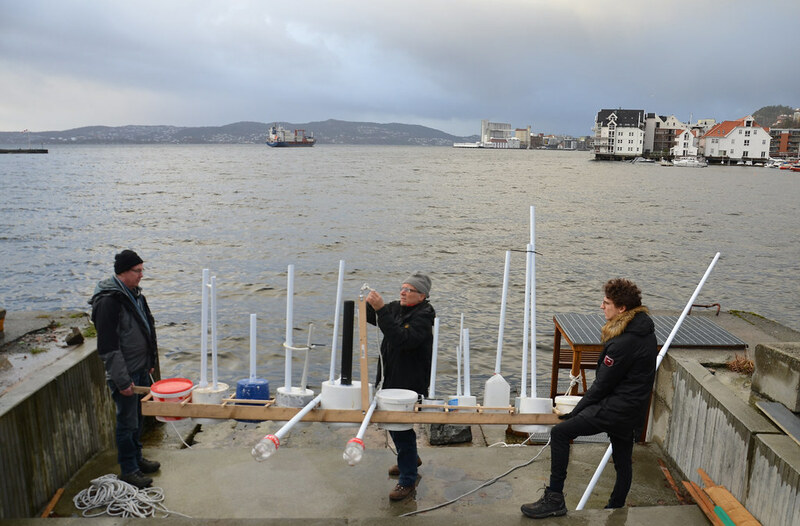 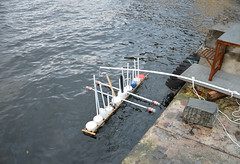 The Piksel workshop idea is to invite people from Bergen to make these instruments, and install them off the coast in the sea, so that any wave that rolls to the coast plays the flutes. which thereby takes on the role of a siren and hopefully make people more aware of the disturbing trend of plastic waste on beaches and in oceans and seas.